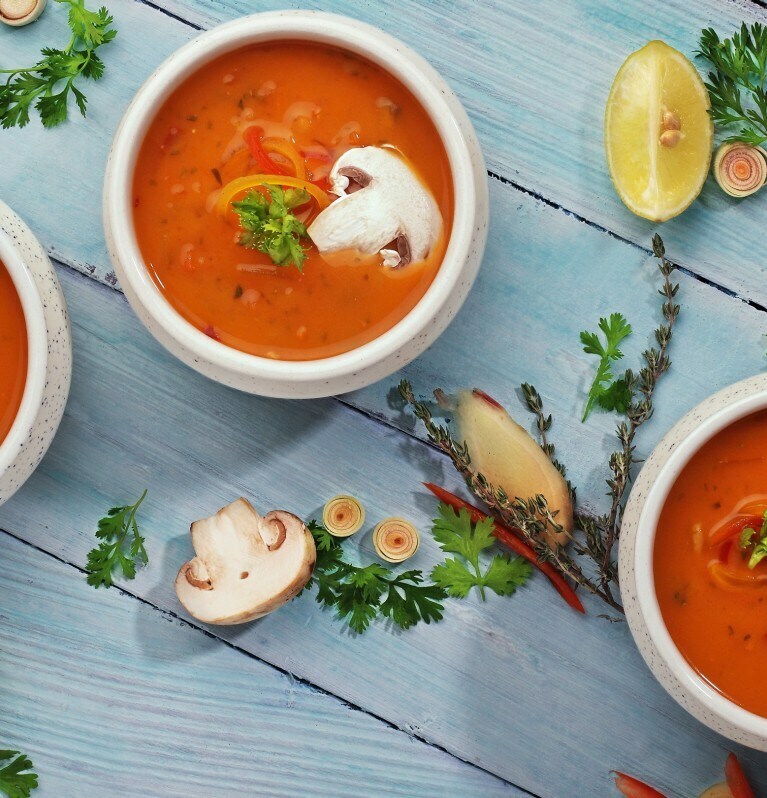 We have handpicked the best quality ingredients and mixed it with spices to give you delicious soups without adding any preservatives! We bring flavours of the world to you with our range of authentic international soups. Confused about what to eat during those in-between-meal hunger pangs? Knorr Cup-A-Soup will be your perfect ally.